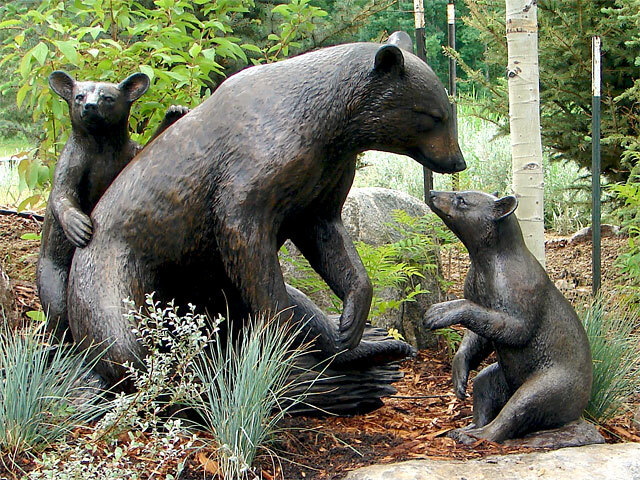 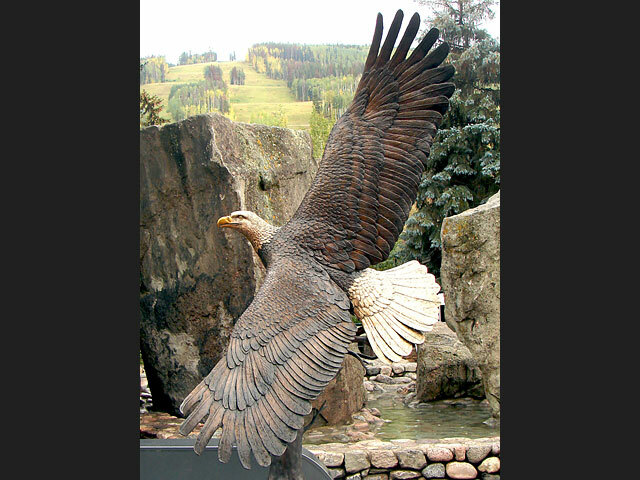 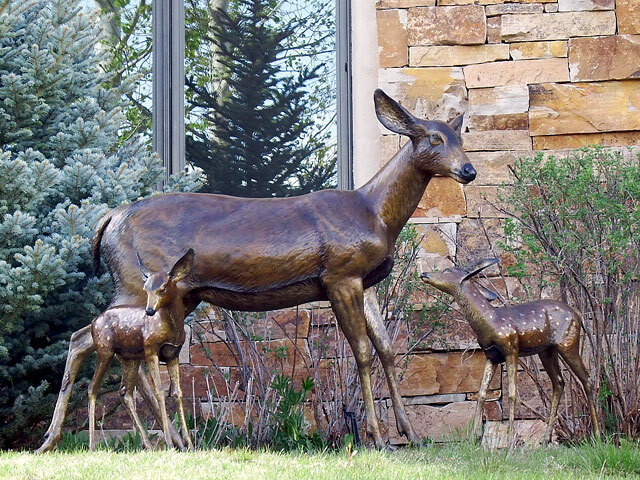 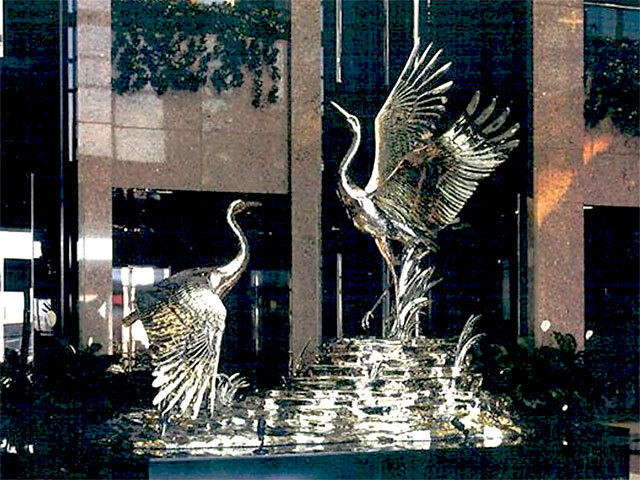 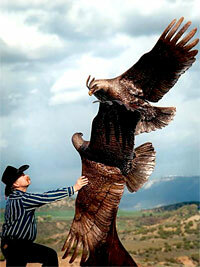 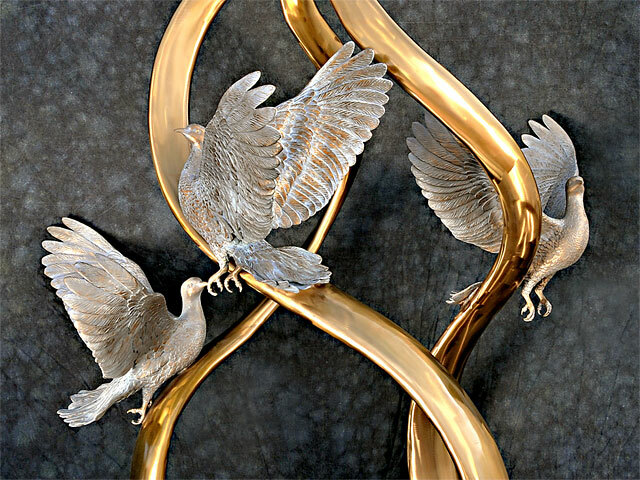 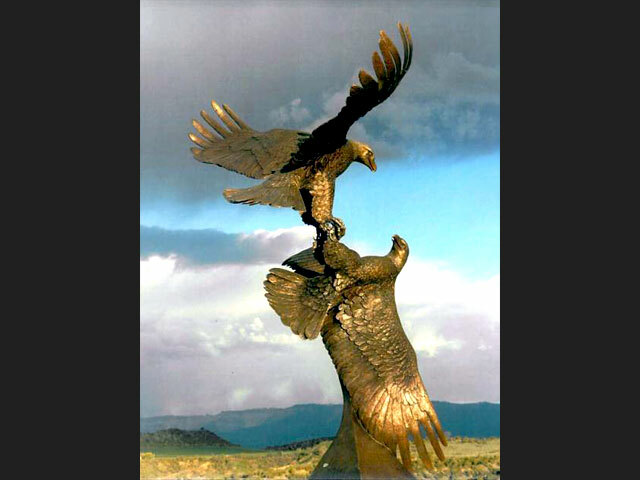 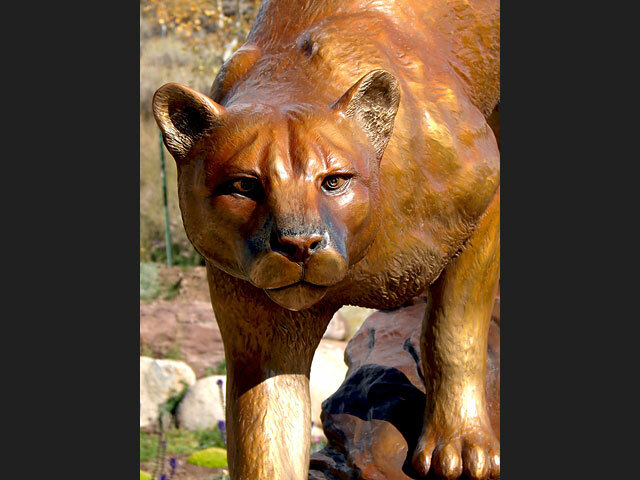 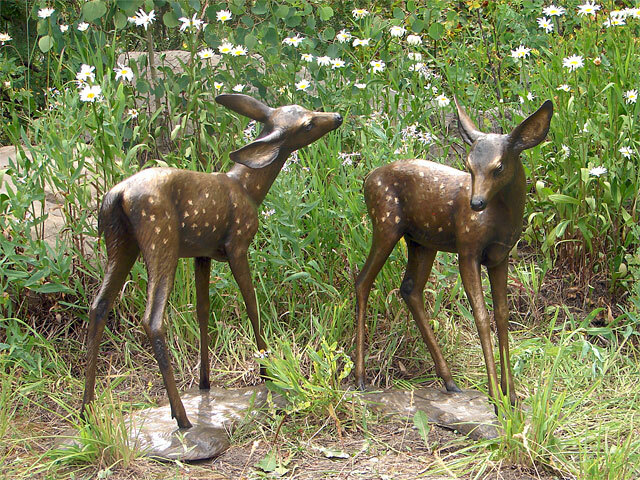 Colorado artist and sculptor David R. Nelson specializes in quality, detailed, commissioned wildlife bronze sculptures. 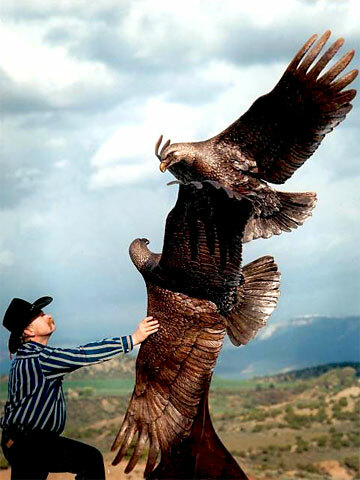 He has been a Professional Artist for 28 years. 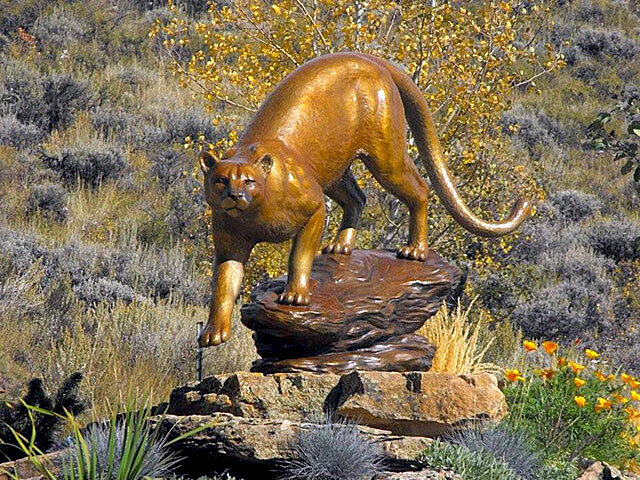 Working in his studio in Marble, Colorado, near Aspen, he has been commissioned to create a number of site-specific bronze wildlife sculptures designed for corporations, public art and individuals. 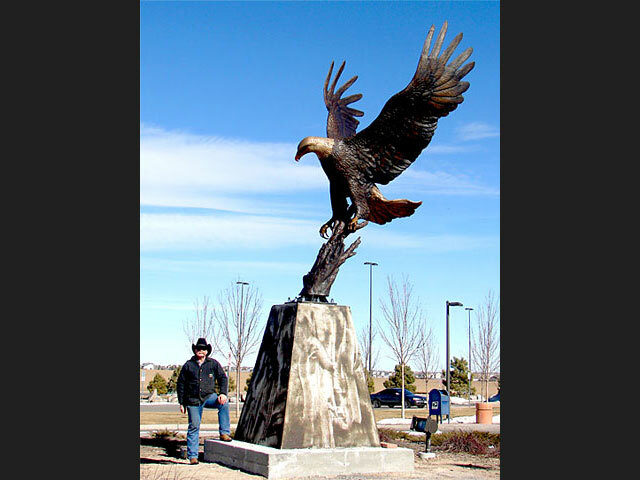 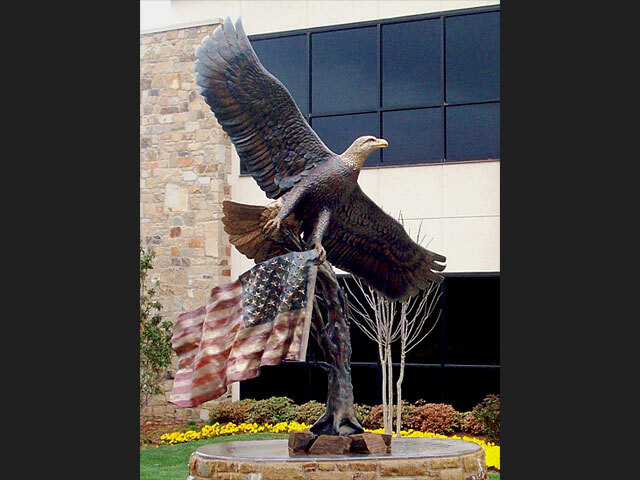 These commissioned bronze wildlife sculpures include, American Bald Eagle bronze sculptures, Wildlife bronze sculptures, bronze sculptures of eagles, black bear, mountain lion, wolfs, mule deer doe and fawns, mule deer buck, elk, cranes, doves and much more.